The noise floor amplified of a few verbs. 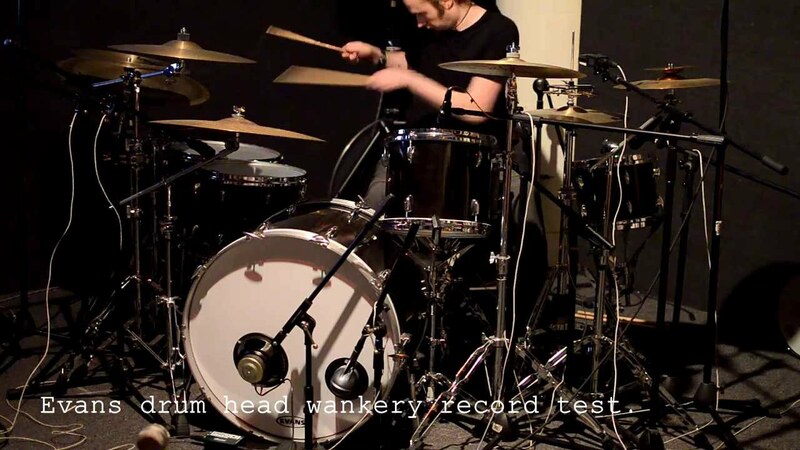 Drum / Synth improvisation wankery. A comparison between a NS10, Auratone, & an exposed speaker when used as a “Sub kick” microphone. I prefer the extended low end extension of the “speaker on a stick”. 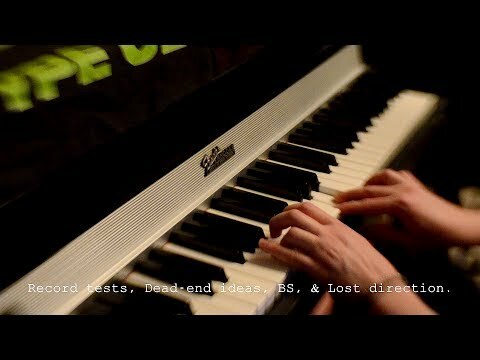 Record tests, Dead-end ideas, BS, & Lost direction. Found myself with a bunch of failed creative odds & ends/record tests lying about. Decided to have some fun, & slap them together into one pile of $%^! 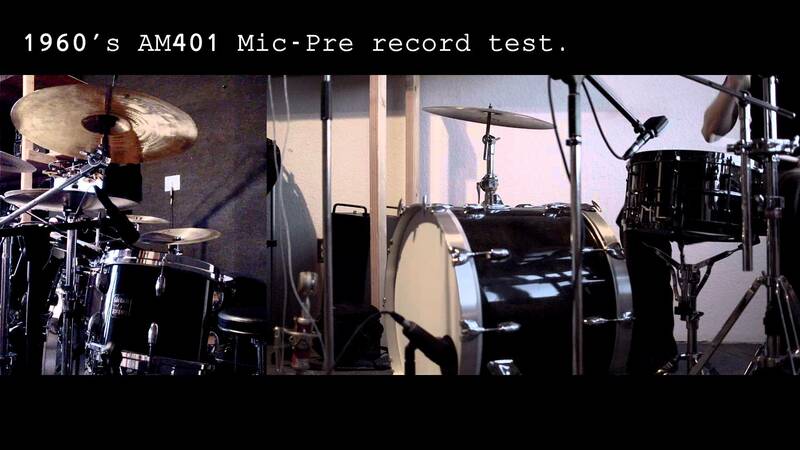 1960’s AM401 Mic-Pre record test . 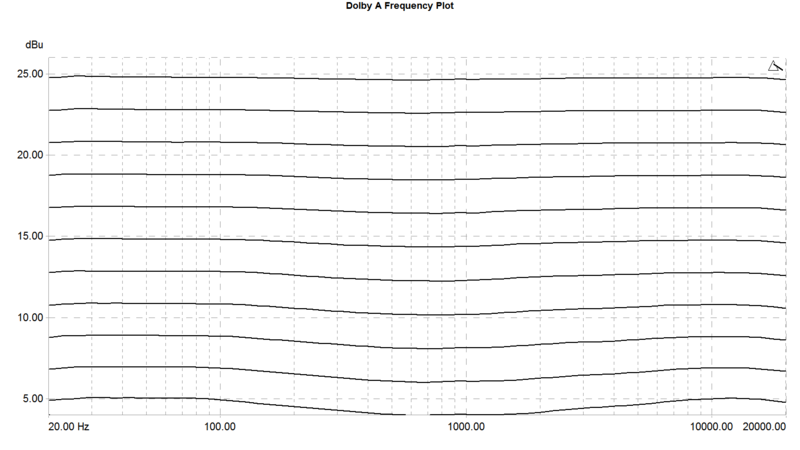 Dolby A “trick” frequency plots. Ever curious what the Dolby A “trick” is doing to your audio? This is a frequency plot from -62dBu / 26dBu in 2dB steps. 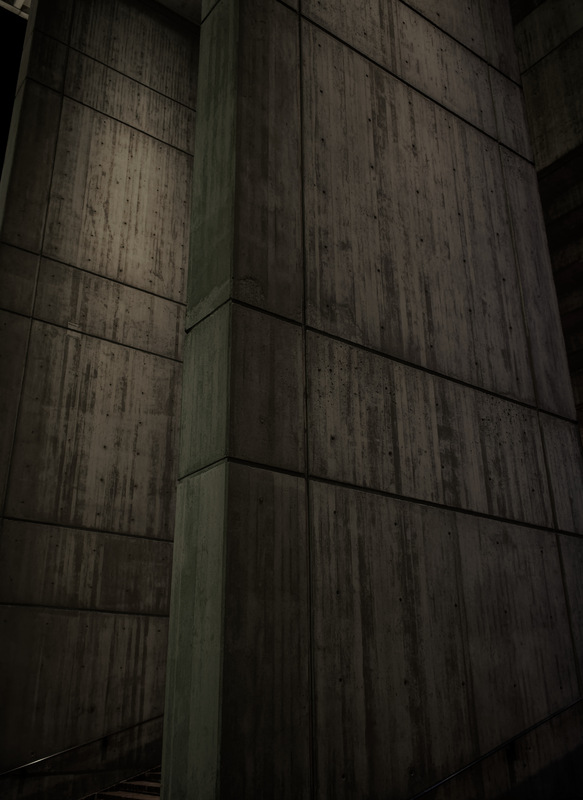 Dolby A encoder on/off comparison via exaggerated smashed to hell room mics. Purple Action / 1176 Rev A comparison via a soloed kick. 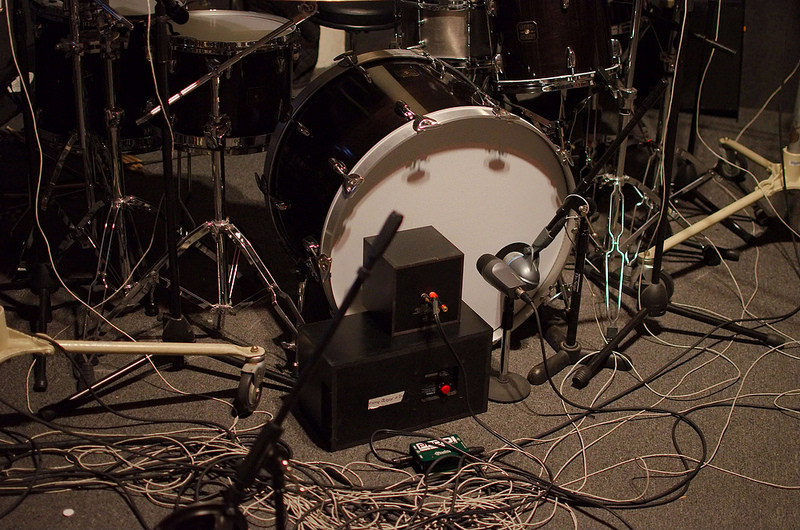 Comparing the extreme “ALL IN” qualities of the Purple Action & 1176 Rev A compressors via a soloed kick drum. Finished up the TBDD, Love the stereo image. 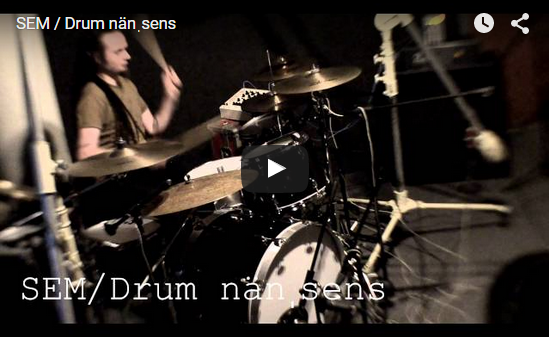 Forgive the clip of this subpar bass playing drummer. 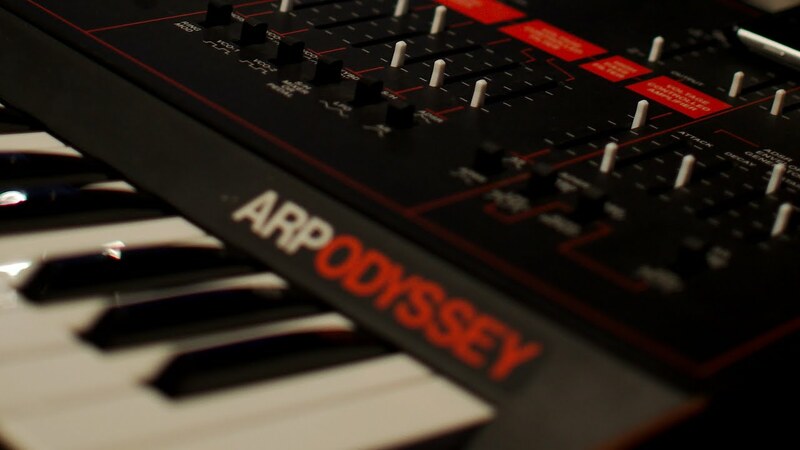 This is going to be great on synths.